...Merely to observe him expire. INSTRUCT ME HOW TO DOUGLAS? 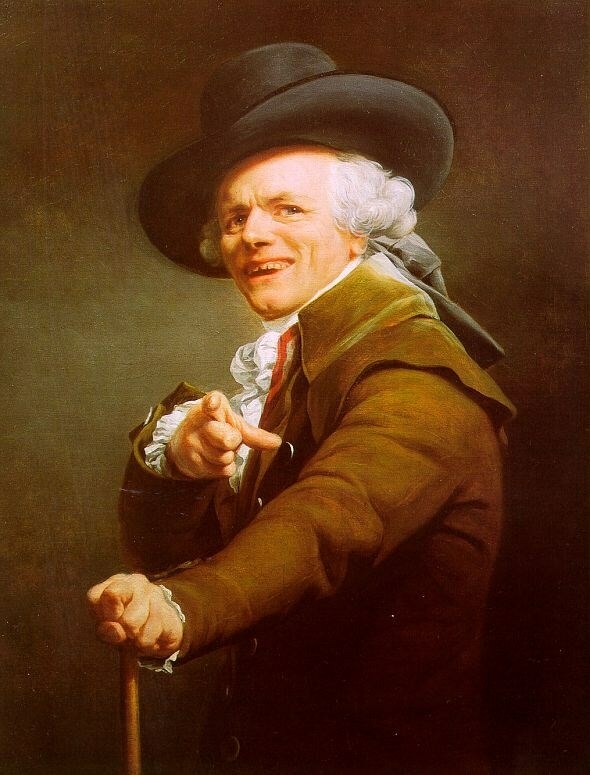 in a crude manner, take thine leave.